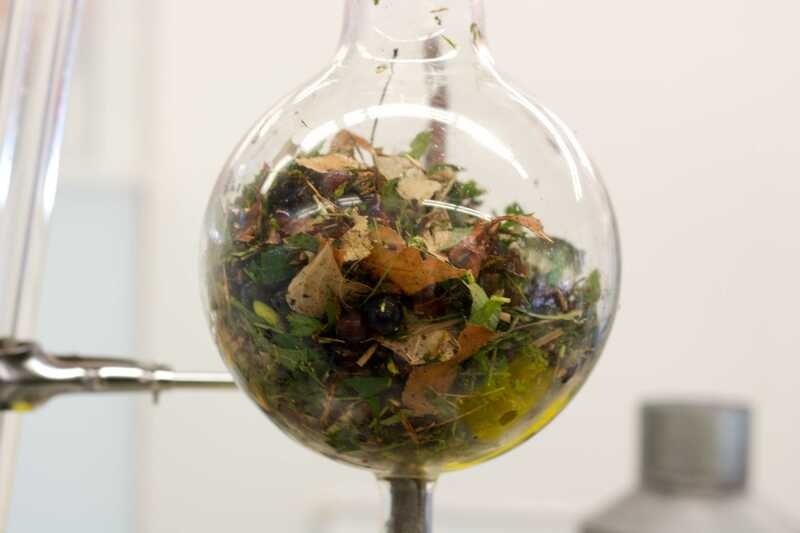 We’re presenting the latest addition to Mediamatic’s Biotoop: The Aroma Lab. This a work station in which scent distillation is put into practice. The DIY olfactory lab has originally been made by Mediamatic for Klara Ravat, when she in residence here (2016/2017). 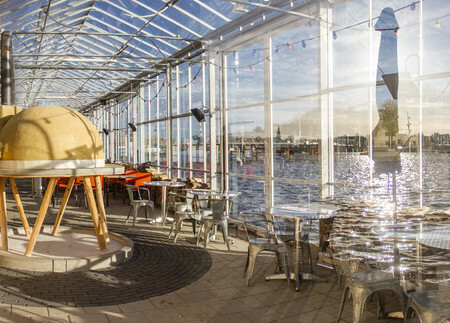 It's a nice space with daylight but so sun. 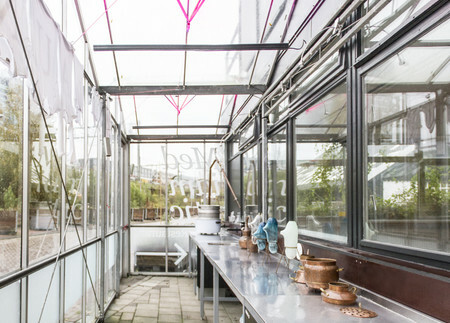 Separated from our Clean Lab where sometimes smelly fermentation processes are supported, this space is just for working actual smells. 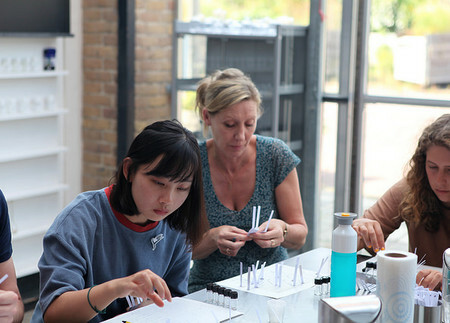 There will be a variety of public activities, including: workshops, artist meetings and opportunities to conduct your own experiments. 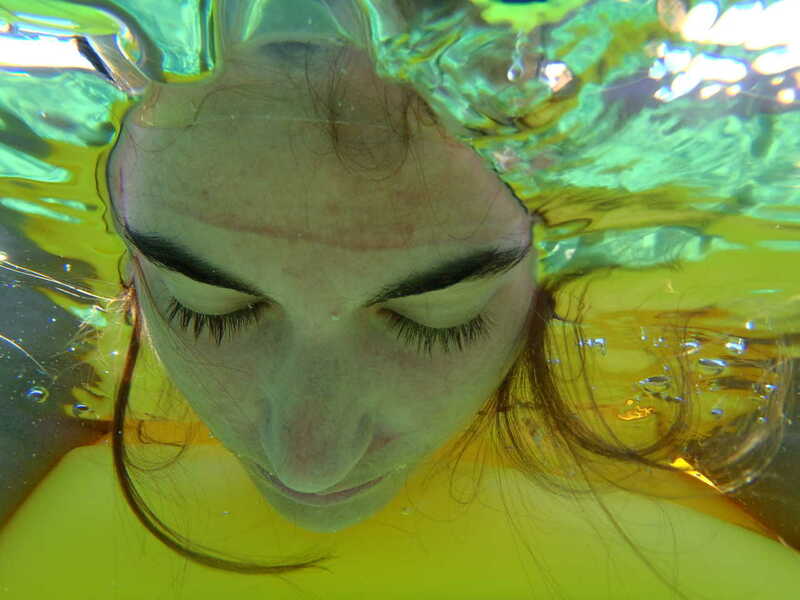 Invited by VU university, Waag Society and Mediamatic, Klara Ravat will spent a year in Amsterdam as artist-in-residence. 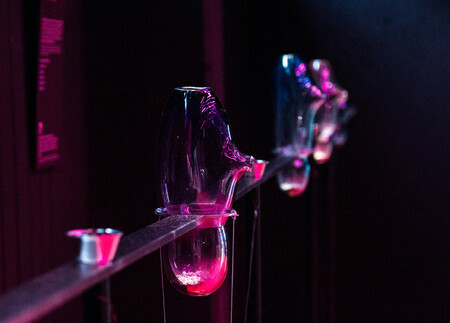 The Berlin based artist creates odor artworks, installations and experimental films. By opposing the division between the realm of memory and the realm of experience, Ravat absorbs the tradition of remembrance art into daily practice. 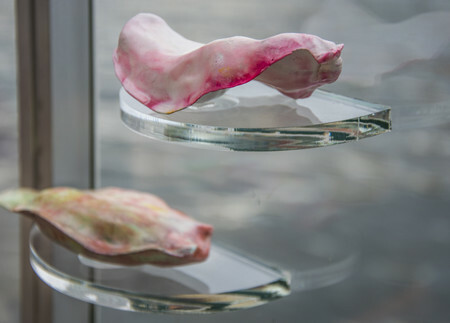 Over the last few years she has been developing works related to the sense of smell, researching how we perceive through this sense. 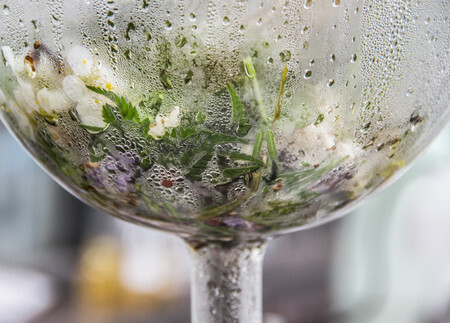 At the Aroma Lab she will be hosting a series of workshops in which you learn to capture scents, talks and other related fragranced activities. 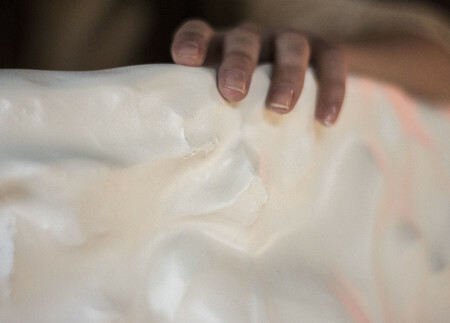 Mediamatic will host a workshop series by Klara Ravat. 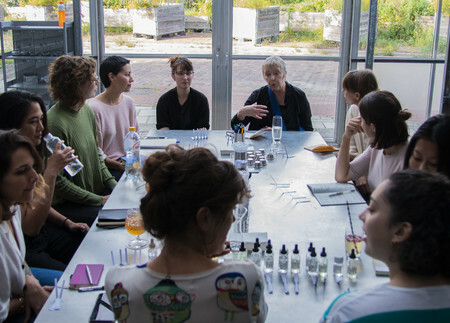 Amongst these will be a rerun of the successful workshop The Scent of Amsterdam, that was also hosted at Mediamatic. 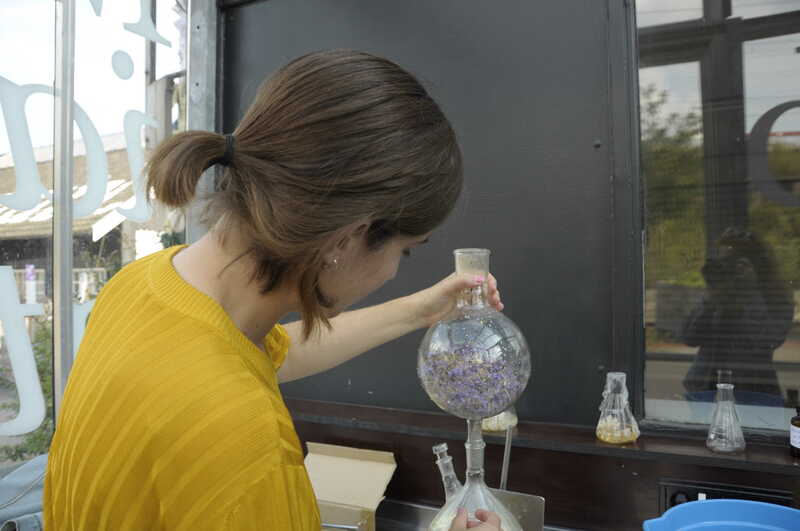 Its program consists of a theoretical introduction to distillation processes, a tour around urban aroma locations and a do-it-yourself distillation of a scented memory of Amsterdam, which you can take home afterwards. 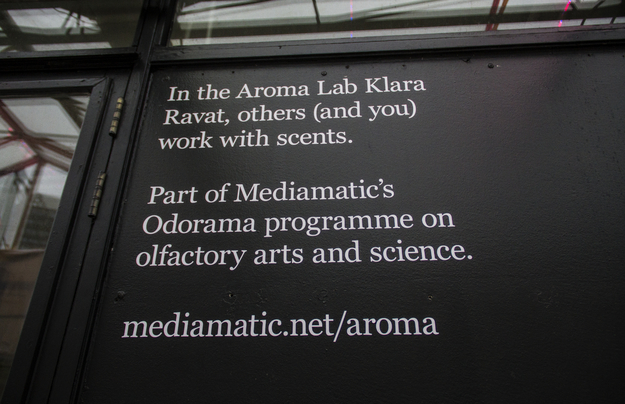 Discuss ideas, obstacles and challenges of your own olfactory art with Klara Ravat. 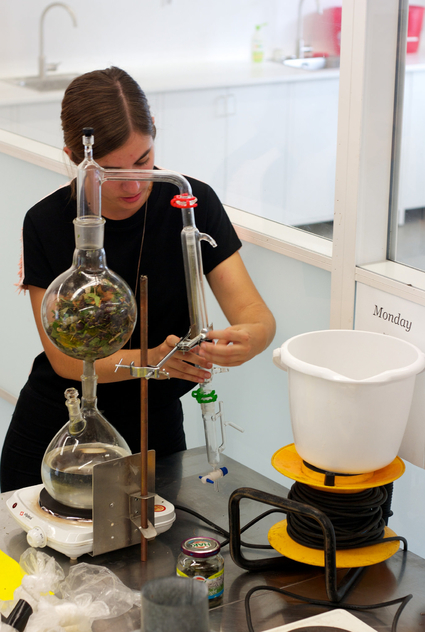 We offer the opportunity to work on your own projects in the Aroma Lab. 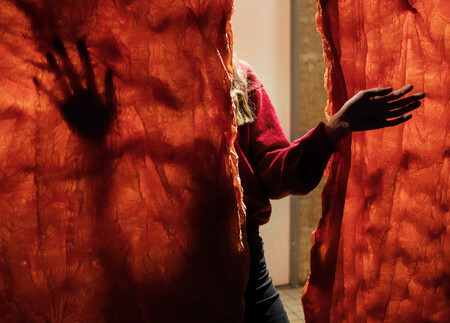 This project is supported by the 3Package Deal of Amsterdams Fonds voor de Kunst.